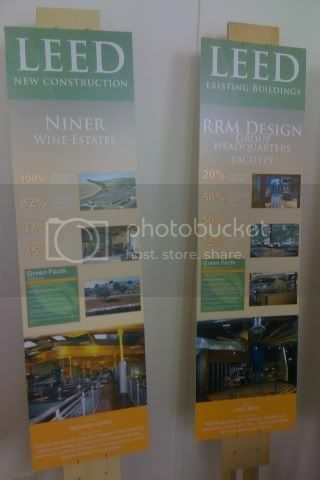 My friend and coworker, Kevin, went to a green building meeting in Santa Barbara and some posters I updated were on display. He took a picture and sent it to me. Thanks, Kevin! Nice work! I considered becoming LEED certified at one point.